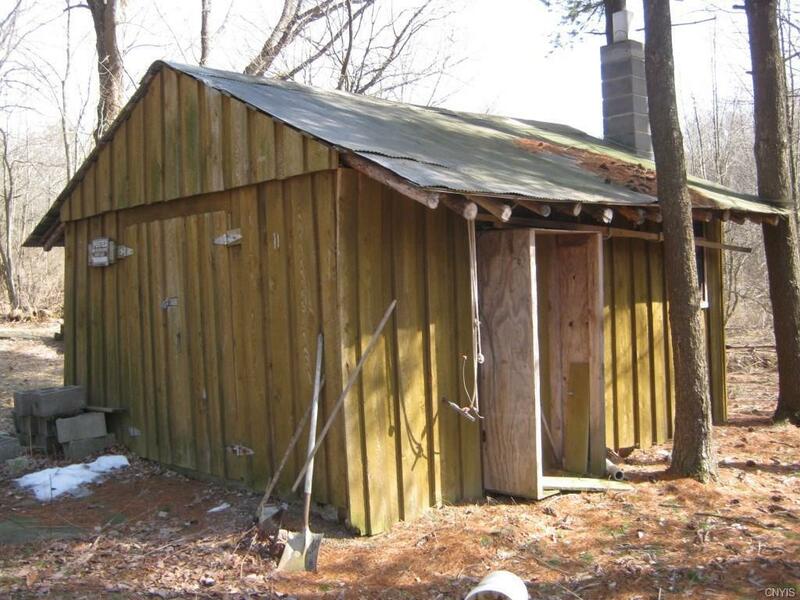 Small hunting cabin located in the Heart of the Finger Lakes on Connecticut Hill State Forest. Surrounded by State Forest and yet accessible year-round on a town maintained road with electrical power available. 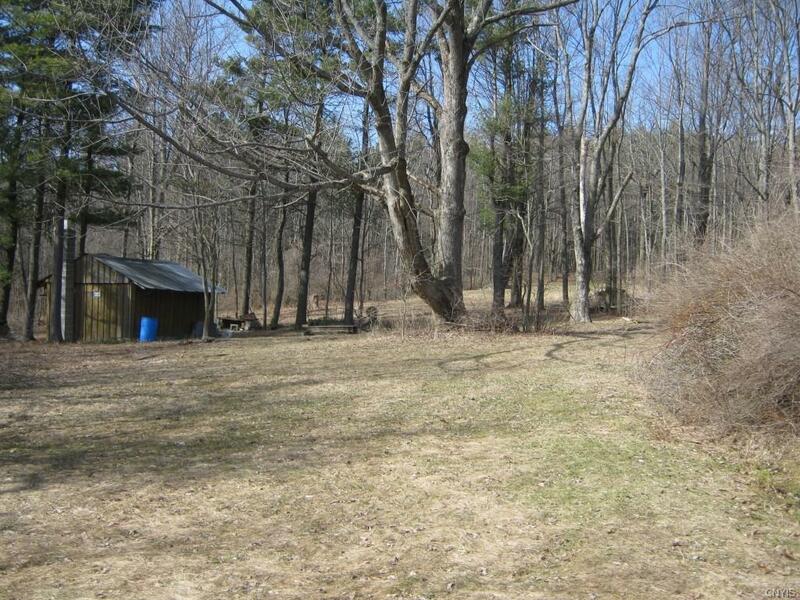 Mostly level with a gentle slope away from the road which offers good drainage and is about a 50/50 mix of open and wooded areas. 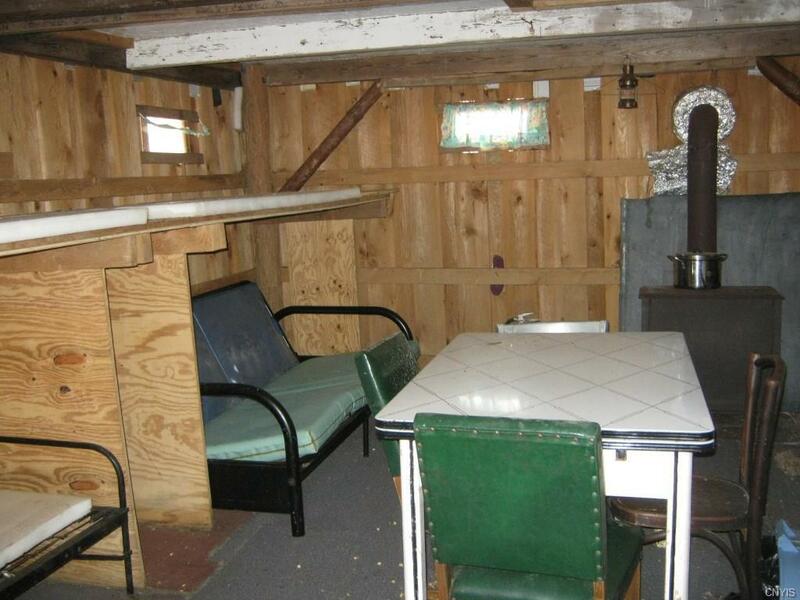 Cabin has a concrete floor and is a single room with a wood stove, 4 bunks for sleeping and is very primitive. 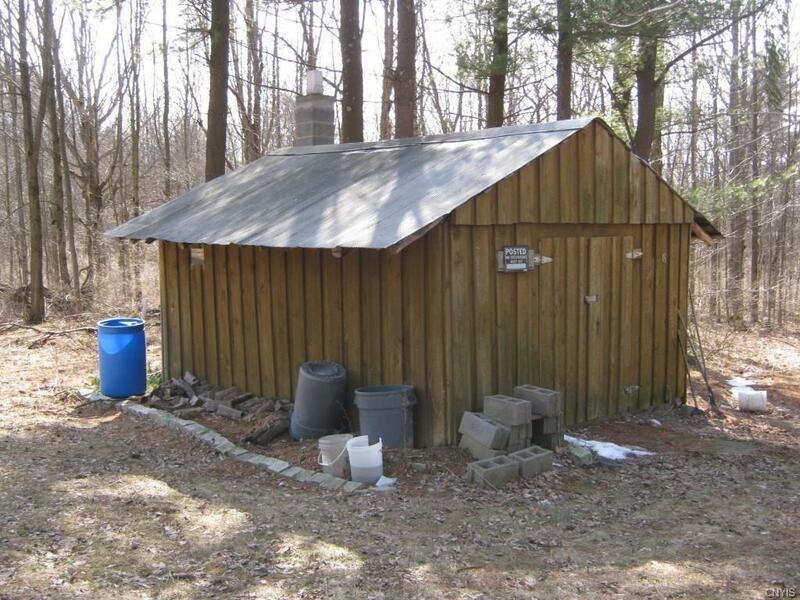 Outhouse on the property and the cabin sits back off the road a few hundred feet which offers good privacy. Hand dug well on the property that could be utilized and some remains of the old homesteads from the 1800s. Several large oaks which offer food for wildlife. Truly a unique property and is very rare to find in this part of the region.